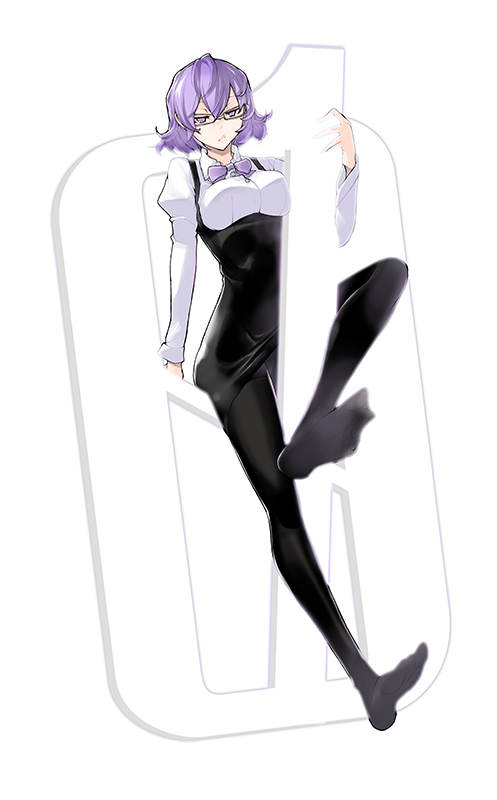 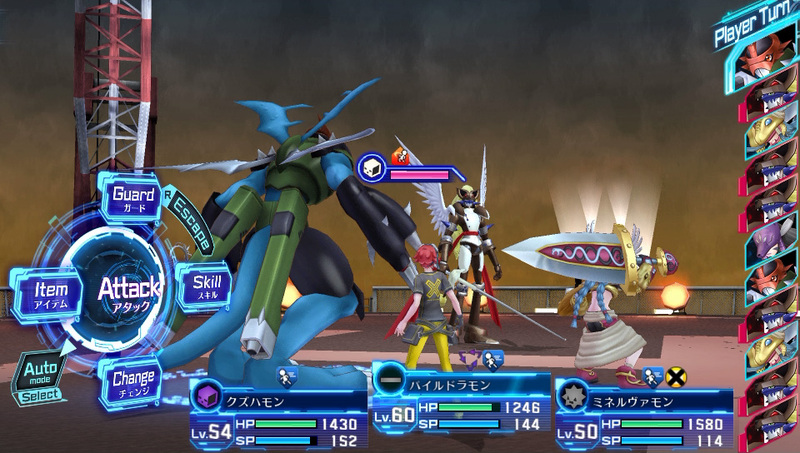 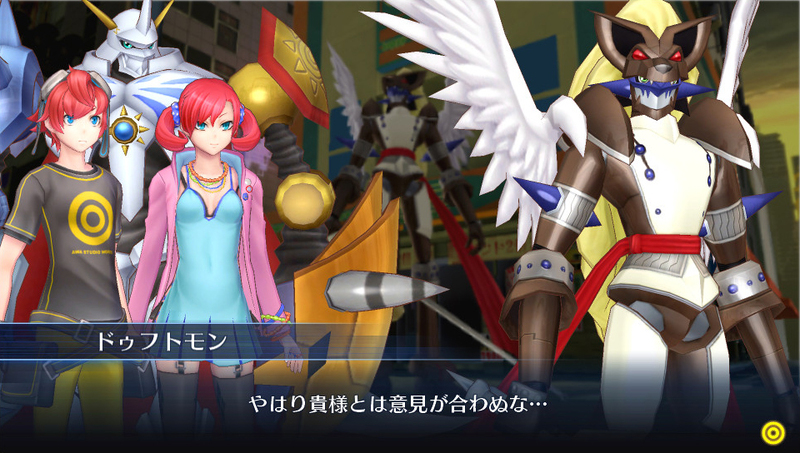 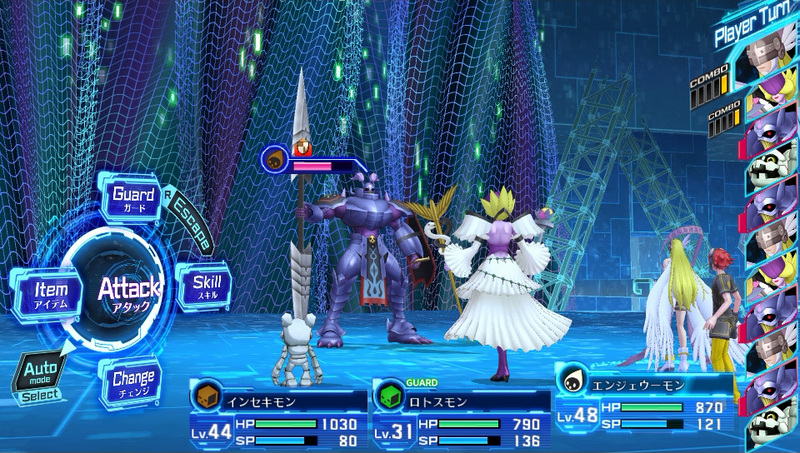 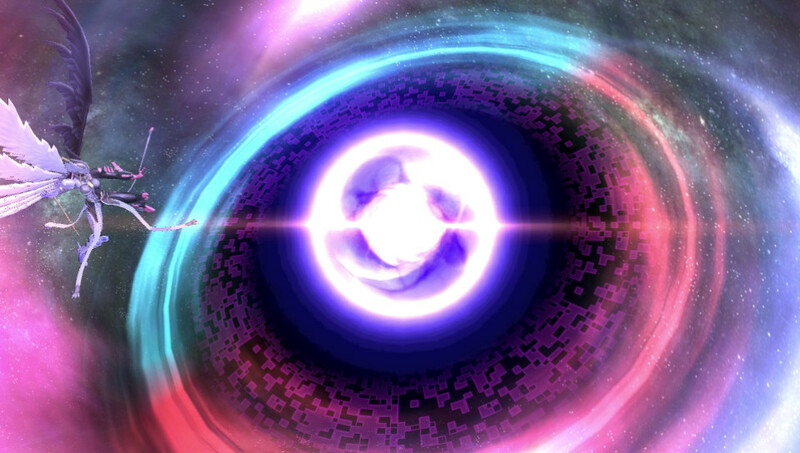 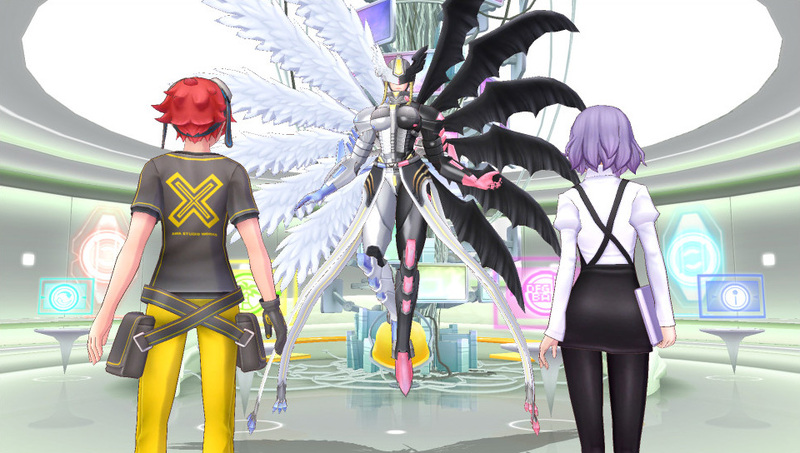 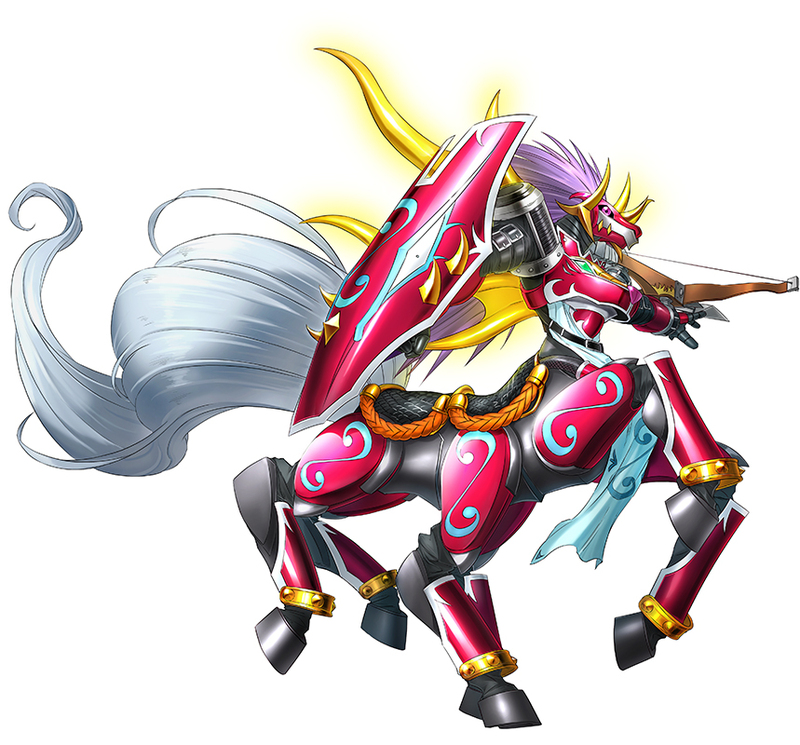 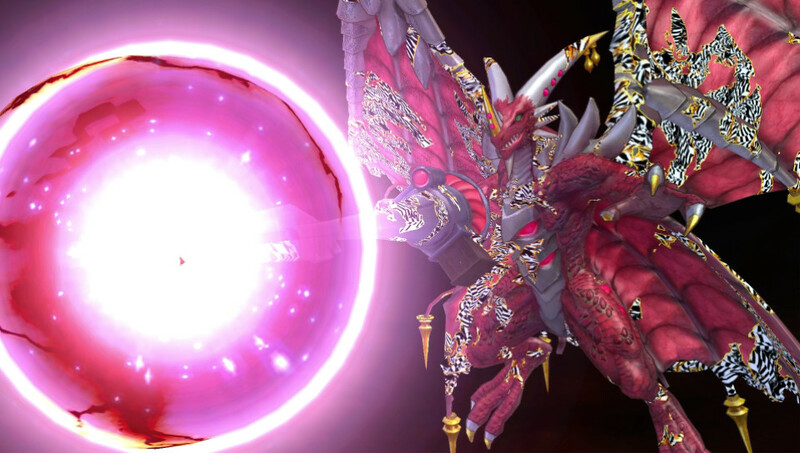 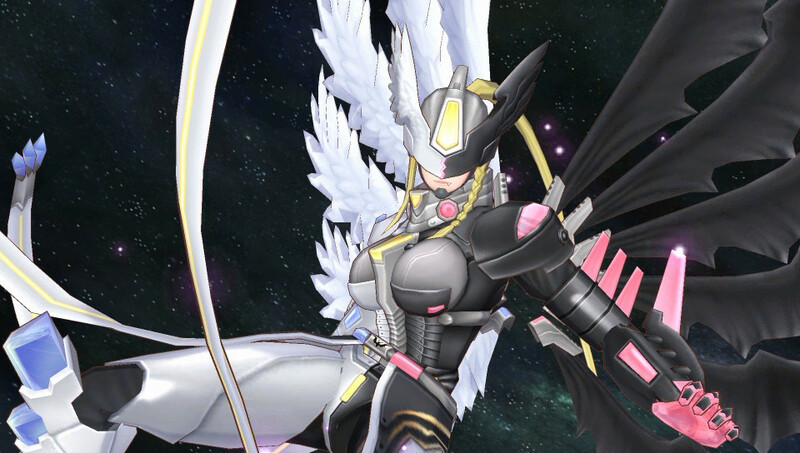 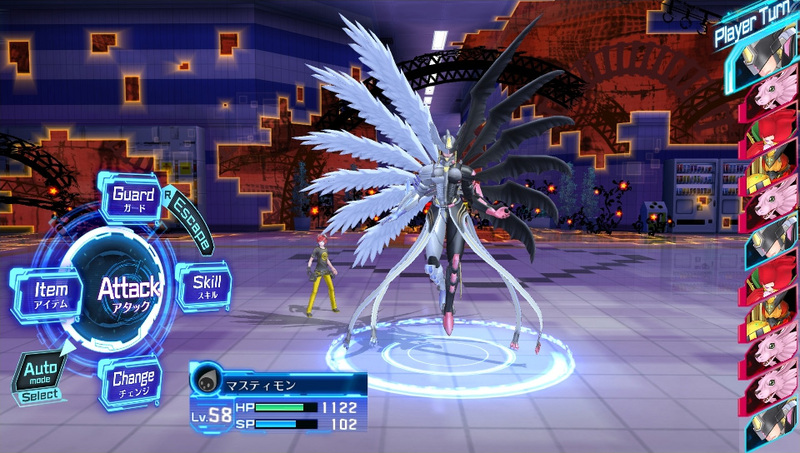 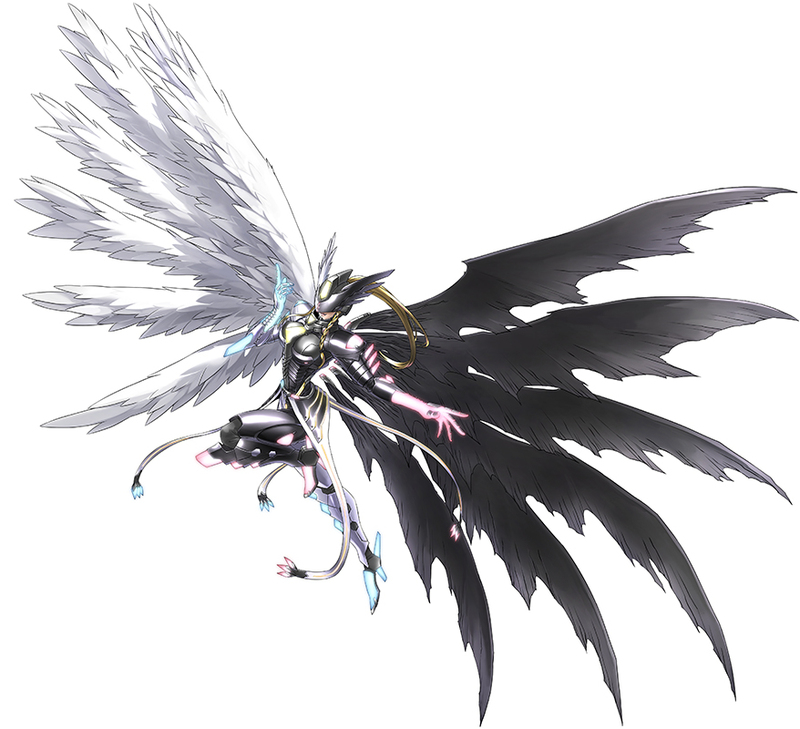 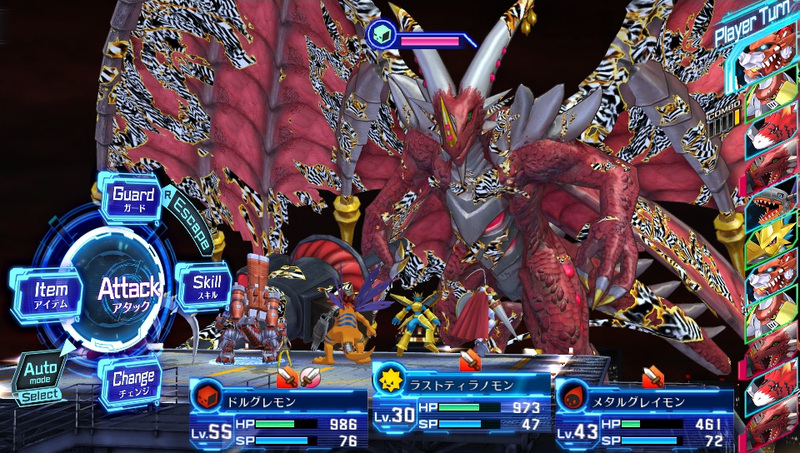 There is an opposition between Royal Knights again in Cyber Sleuth, and is divided into 2 sides. 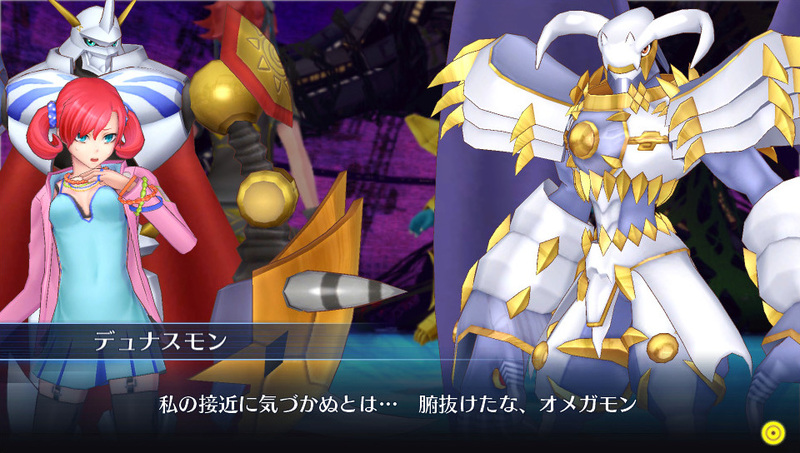 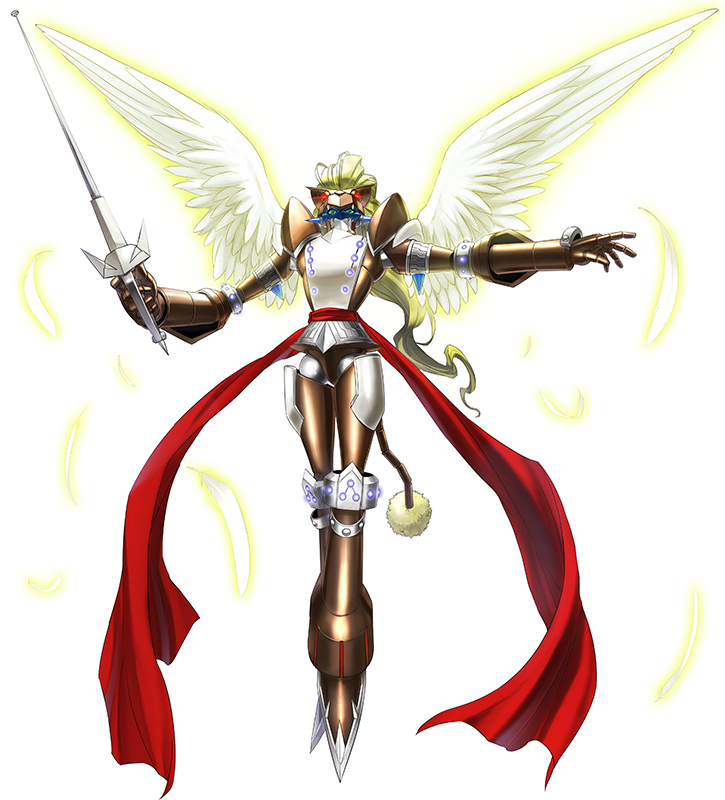 Royal Knights in the left side of the above picture want to "eliminate all humans" and the Royal Knights in the right are the protagonists' side. 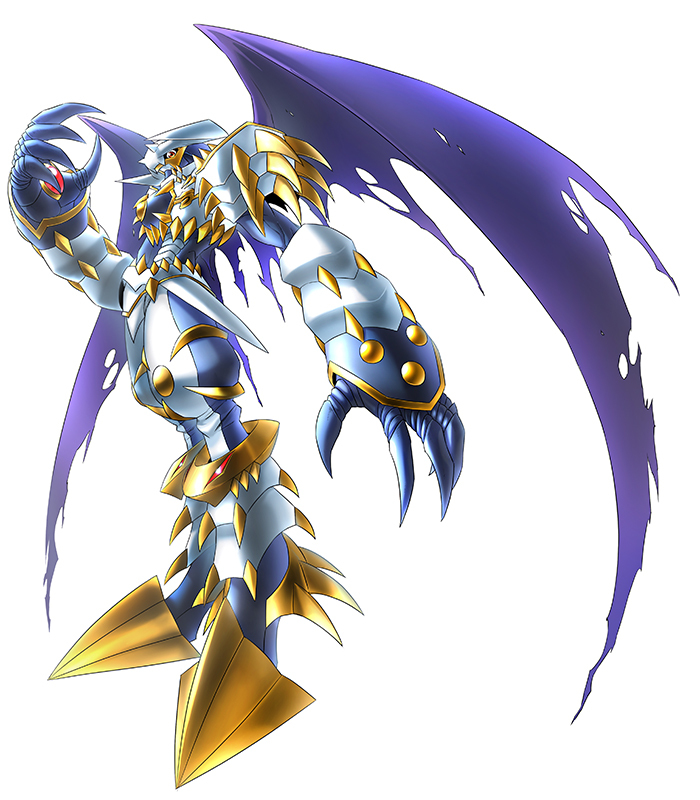 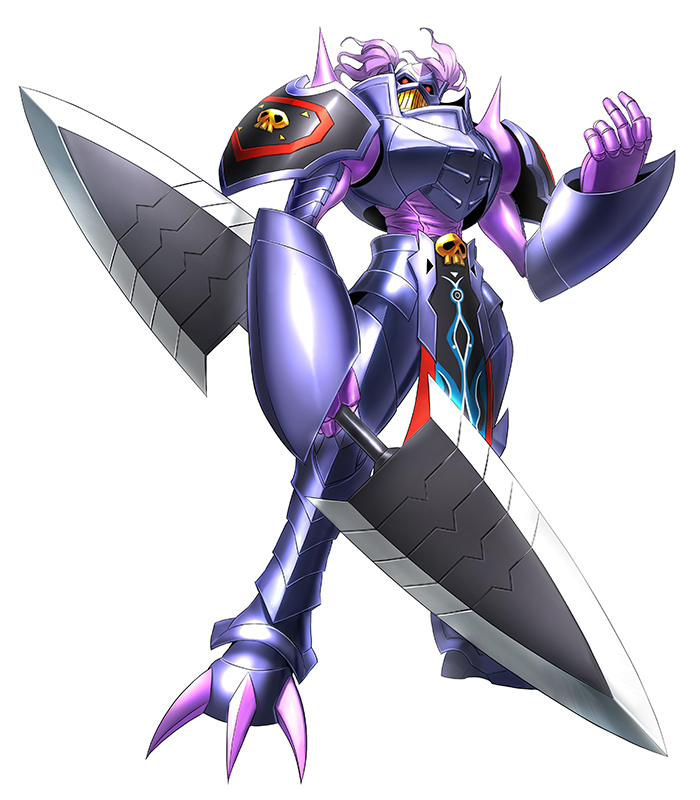 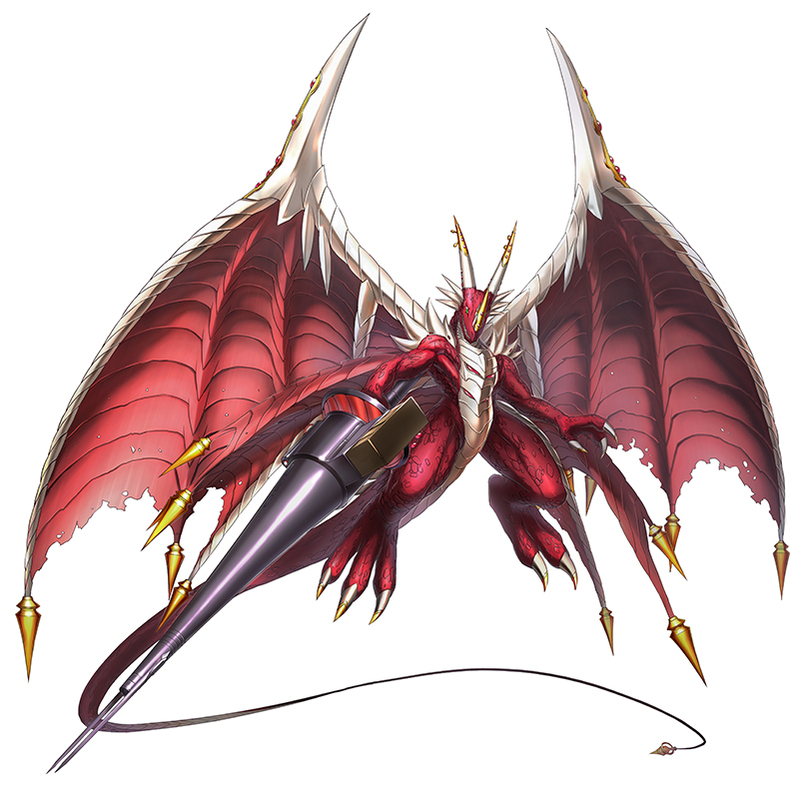 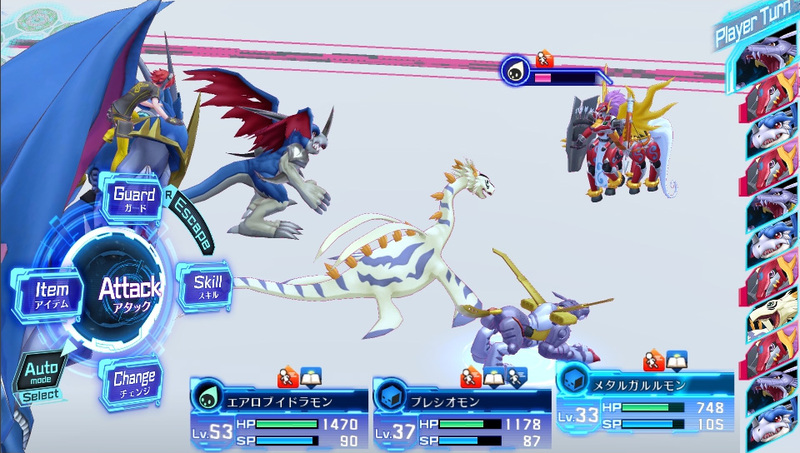 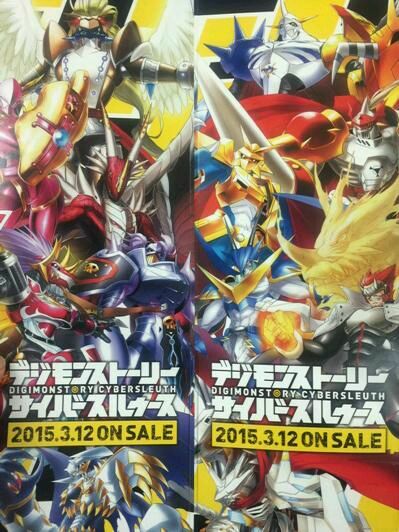 And Alphamon, which is not in the above picture, is not yet been confirmed on which side he is on. 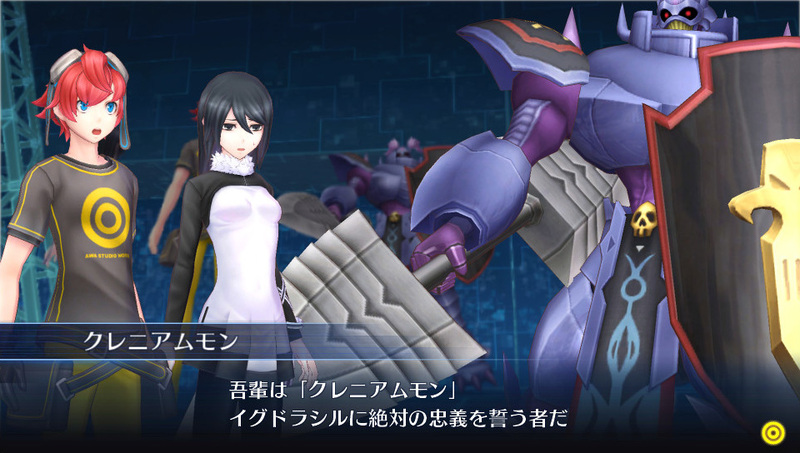 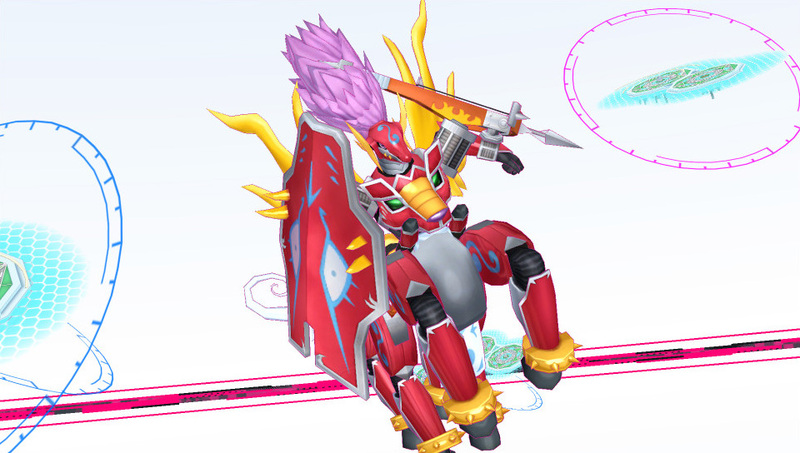 Famitsu and 4Gamers today revealed more details about the opposing side Royal Knights.